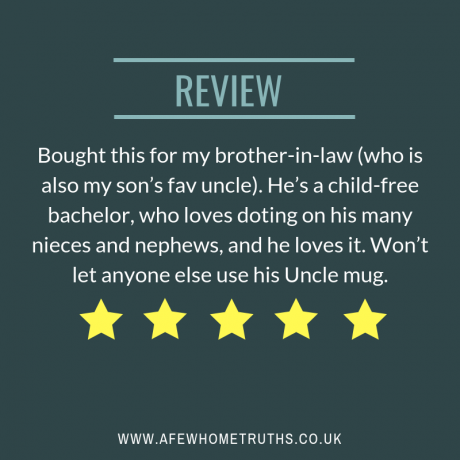 This is a perfect gift for a favourite uncle for Christmas or on his birthday - put his mug (face) on a mug! 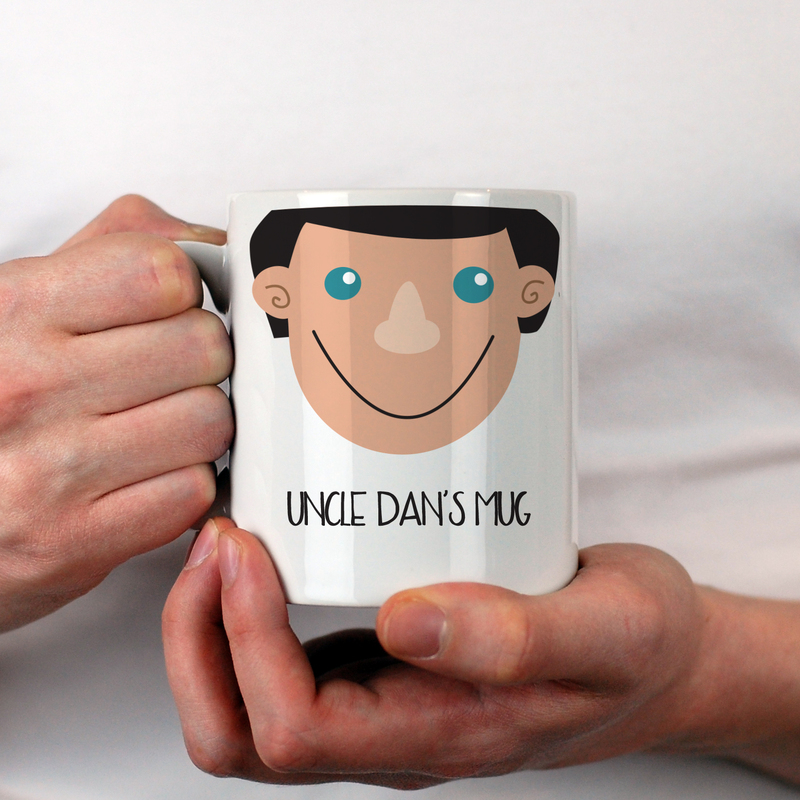 The face on the mug can be personalised to match a favourite uncle to make this a lovely gift from a child. To make this even more special you can include a short message to go underneath the face. 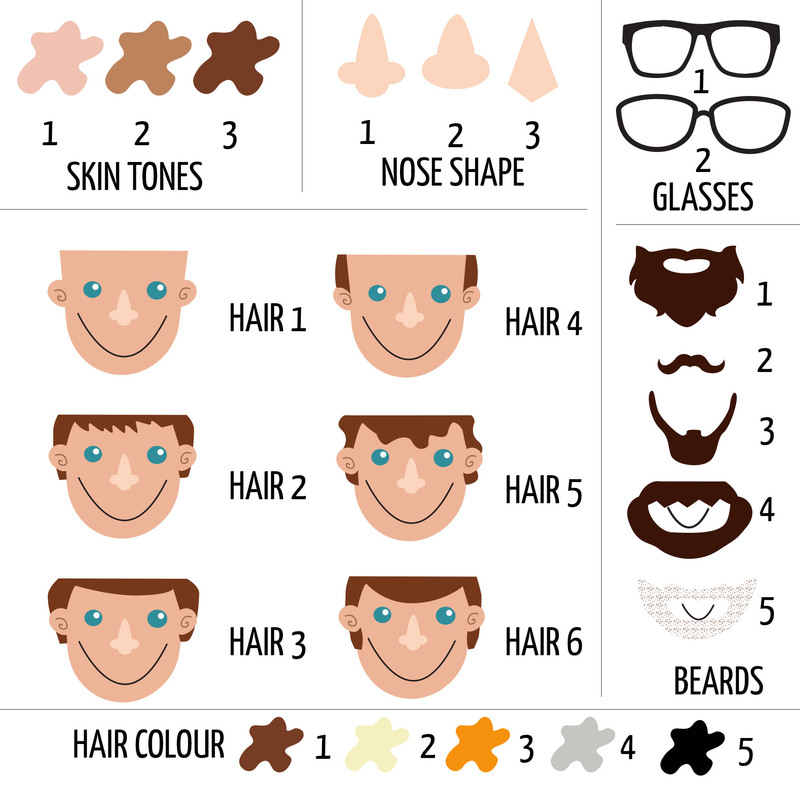 In our example we have said "Uncle John's Mug"